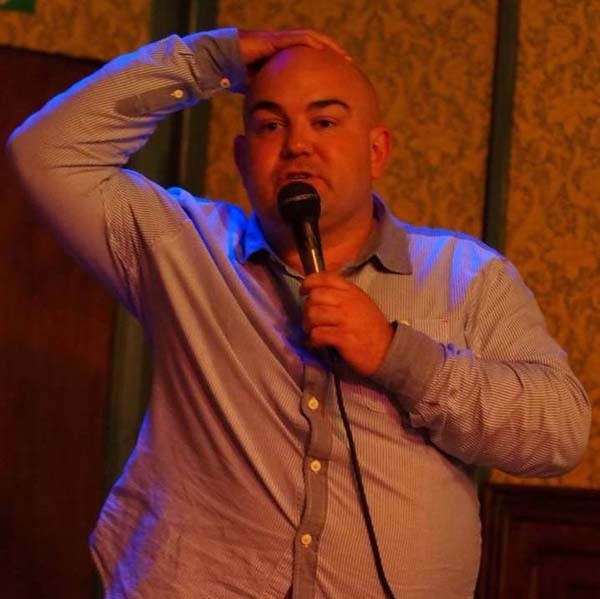 Thomas did his first gig as a warm up to comedy and TV star Greg Davies, he takes you through his battle of having a huge head and large stomach. As a rugby player Thomas brings in some great stories of sharing his name with a famous icon of world rugby. Thomas has also performed at sports dinners and corporate events warming up for some of the top stars of the sporting world. Car owner able to travel along the M4 corridor, The South of England and the Midlands.